Adelaide, Australia-based indie pop band Atlas Genius, after signing with Warner Bros. Records, are set to release their debut EP ‘Through The Glass’ on June 12th. 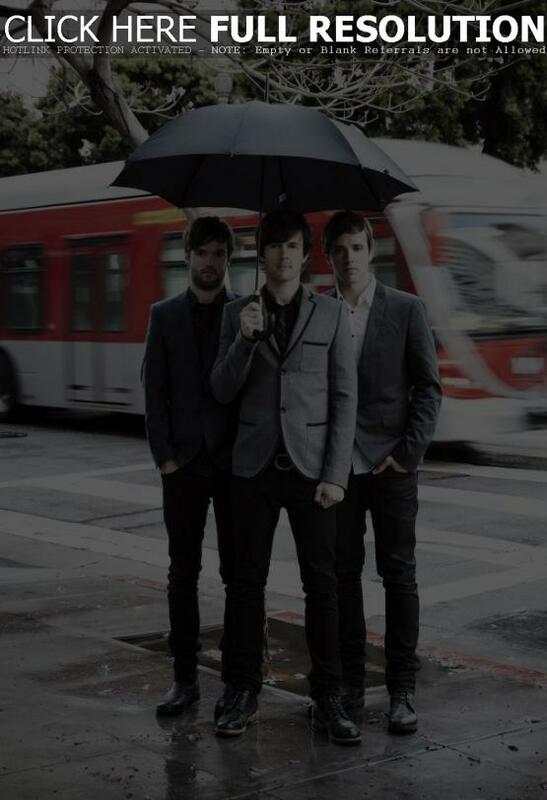 The three-song collection will include Atlas Genius’ breakout hit ‘Trojans’, which had sold more than 45,000 downloads in the U.S. alone before the band was even signed. The band members are currently at work in their home studio on their full-length debut, which is due out this fall. U.S. tour dates will be announced soon. Check out two of the EP’s three songs, ‘Trojans’ and ‘Back Seat’, via SoundCloud below.